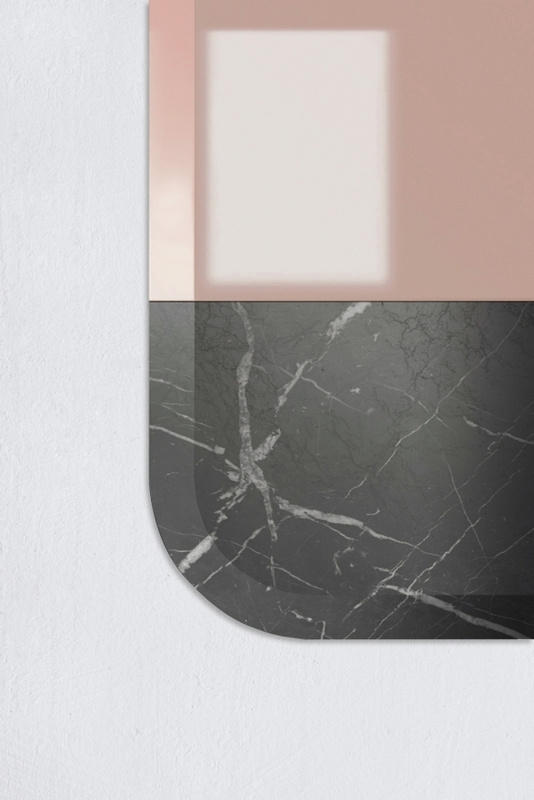 I fell in love with the colours in this mirror above made by Retegui Marble works. In my previous post I showed you some other items of the Alaka collection by Silvain Willenz see here |Alaka Design | Retegui Marble works|. 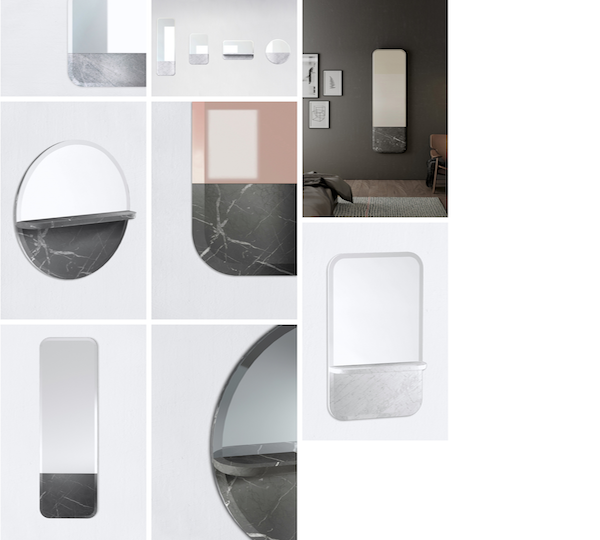 Alaka is an elegant collection, stripped of any ostentation, through which the use of bevelled edges and rounded angles impart a light softness to marble. 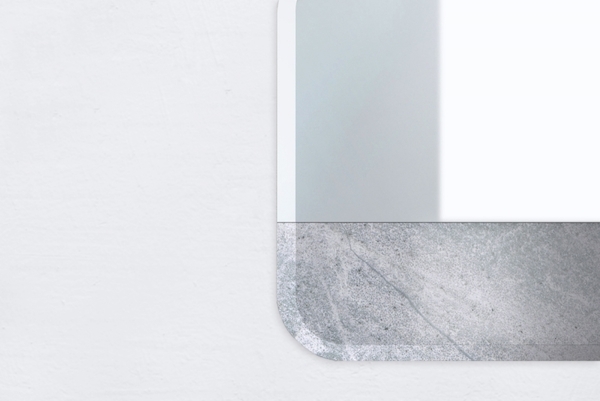 For these mirrors marble is combined with glass creating an overall stunning graphical effect. More information can be found at Silvain Willenz and the online store.